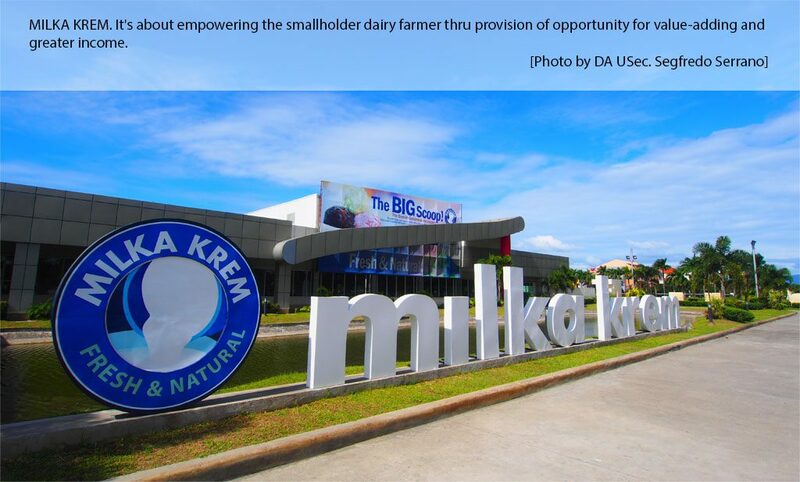 PCC recently opened a door of opportunities to dairy farmers thru the launching of a market venue called “Milka Krem” for their milk produce. This is where the milk produce from the dairy cooperatives will be sold after being processed at the state-of the-art central milk collecting and processing facility. Essentially, the Milka Krem is an infrastructure support for dairy farmers. It is an avenue to empower smallholder farmers as they are provided with an opportunity to have an access to the commercial market for greater income. The Milka Krem carries the tagline “Fresh and Natural” which is anchored on products development thru science-based practices. The raw milk that is processed every day comes from healthy animals that are well-managed and cared by smallholder dairy farmers. These dairy animals are fed with naturally-grown forage and feeds that guarantee their sound diet essential for the production of fresh milk. Prior to processing and packaging, the freshly harvested milk is pasteurized to preserve the high level of health-promoting substances such as anti-cancer properties naturally inherent in buffalo milk. Buffalo milk is high in milk solids and protein content making it very suitable for dairy product processing. Milka Krem’s flagship products are coffee concoctions that are all milk-based, mozzarella di buffala cheese, kesong puti, premium ice cream, yogurt, and pastillas de leche. 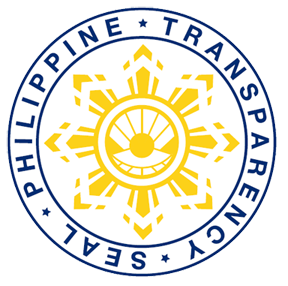 The establishment of the facility is a component of the Php200 million-worth 2KR grant assistance for underprivileged farmers from the Japan government. This is under the project “Enhancing Rural Employment thru Promotion of Village-based Dairy Enterprises” being implemented by PCC which aims, among others, to capacitate the family members, including women, as agri-entrepreneurs using dairying as a medium. The Milka Krem is strategically located along Maharlika Highway, just beside the PCC headquarters.